Onyx is a f1 bernedoodle. She has a wonderful temperament. 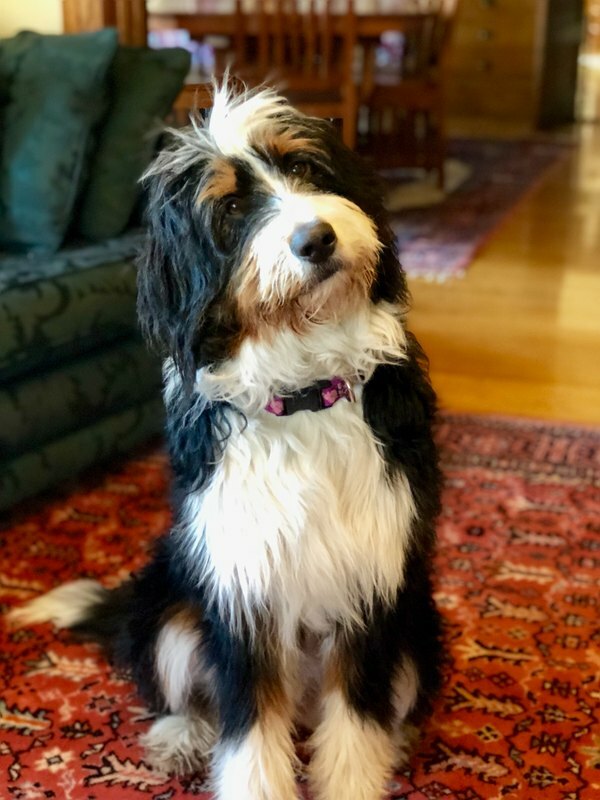 She will be a great addition to our bernedoodle breeding program. Onyx will produce sable and black tri color puppies. Kallye is a beautiful girl. She is out of River and Spar. She is a happy go lucky soul. She lives with our photographer in a guardian home. 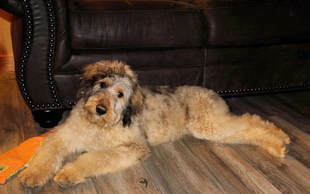 Can not wait to see what she will produce for Rocky Mtn Bernedoodles Teddy Bear litters. 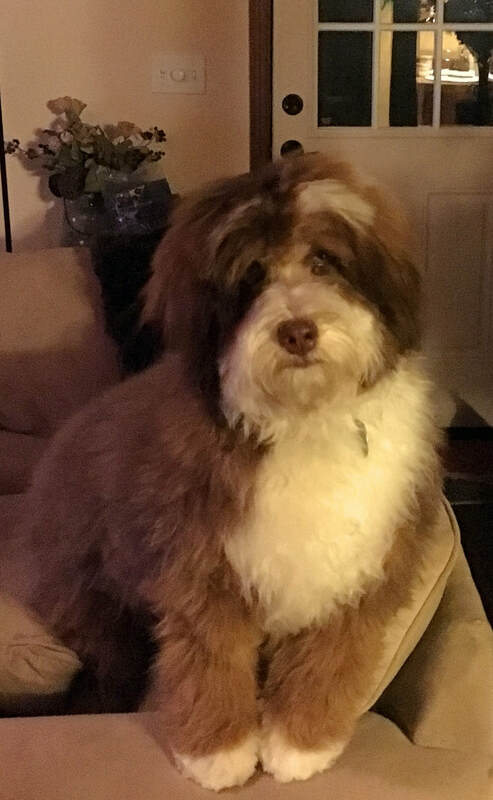 Marigold is a beautiful teddy bear bernedoodle out of Molly and Burroughs. She is a wonderful addition from rocky mtn's own breeding program. Marigold live with her guardian in Ridgway, Colorado. She loves everyone she meets. Maggie is from Jessie x Ruger, a favorite pairing. 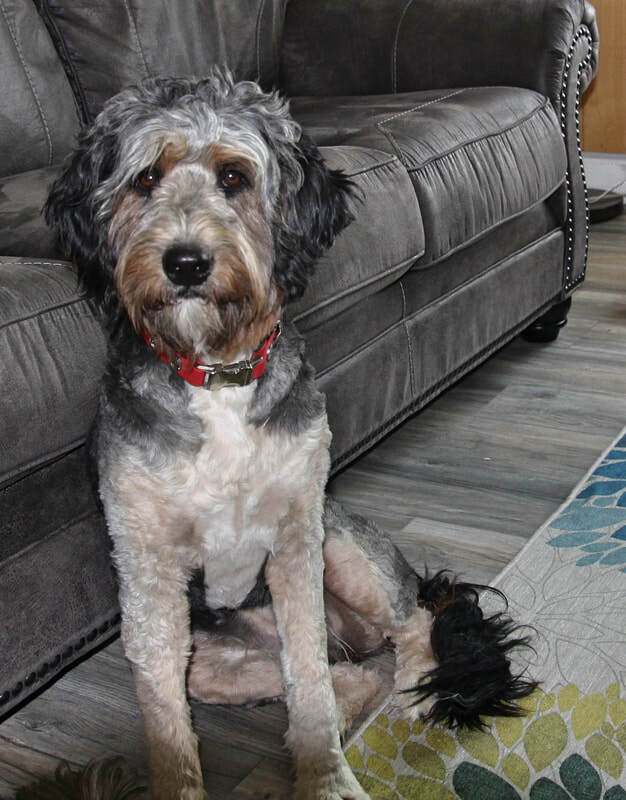 She lives with her guardian family and enjoys romping around their acreage with her Doodle sibling. Maggie will produce Tiny Bernedoodles for our program starting in mid 2017. 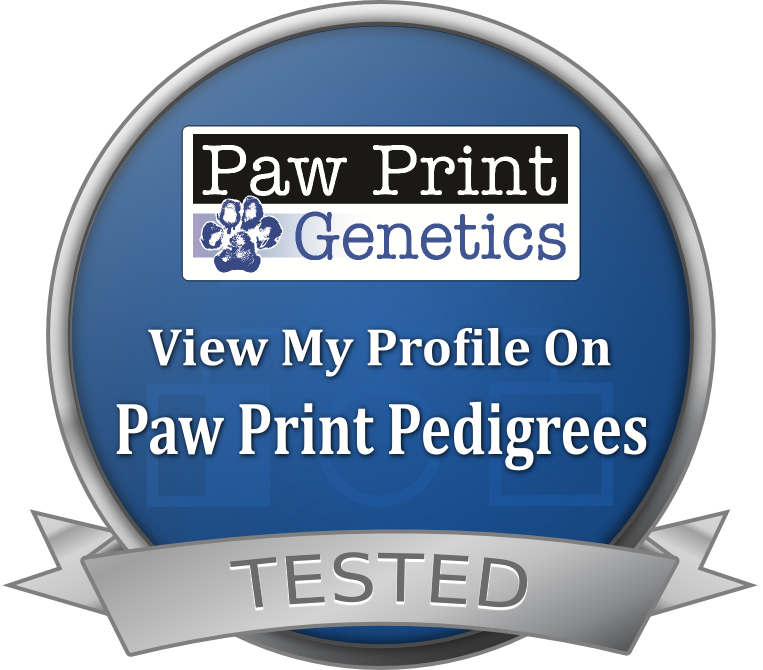 Piper and Willow came from the same wonderful breeder, Cheryl Mccune. Piper lives with a great guardian family. She is calm and outgoing. Lady is a sweet loving girl. 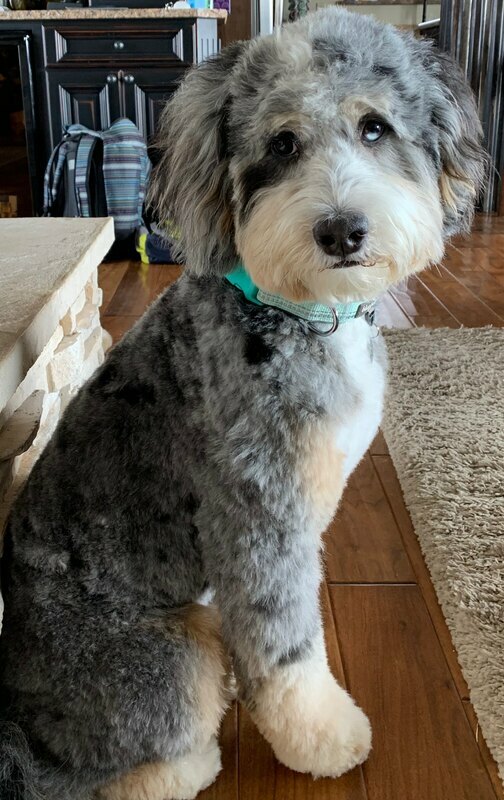 She lives with a wonderful family who is training her for service work..
Zoey is a F2 bernedoodle she comes from Ruger and Jessie's lines. She is an amazing girl with a beautiful fleece coat. Square confirmation and beautiful head. 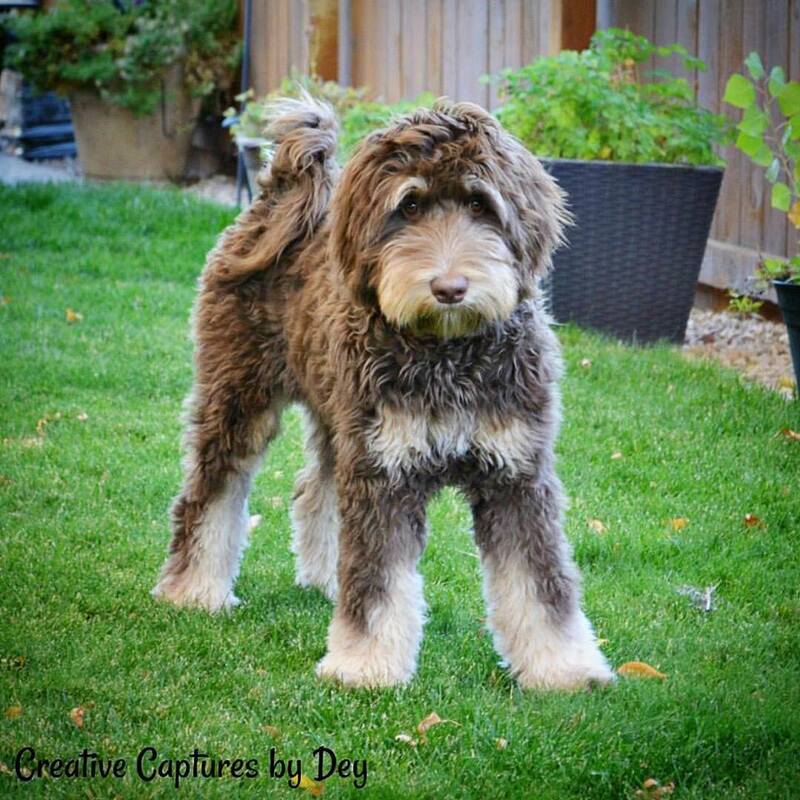 We can not wait to see what she produces for Rocky Mtn Bernedoodles. Luna is a wonderful calm soul. She lives at Rocky mtn Bernedoodles. 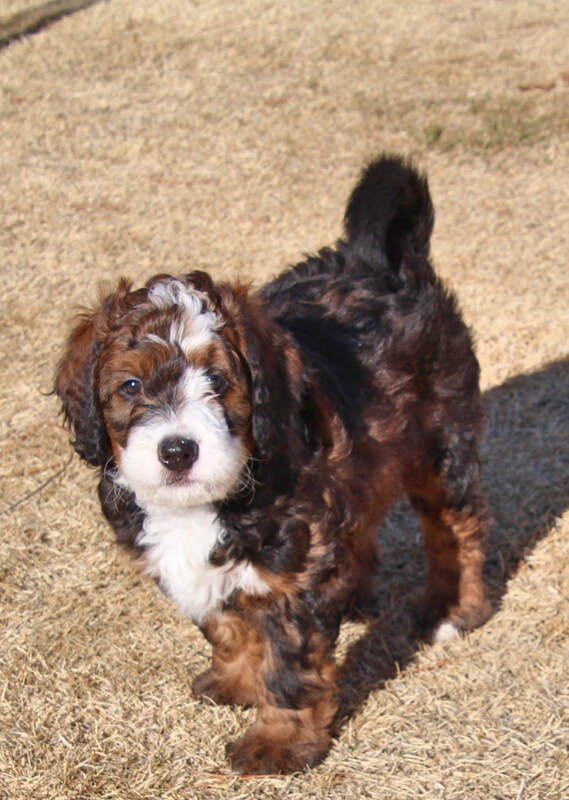 She will produce merle teddy bear bernedoodle for our program. Finley was produced by rocky mtn bernedoodles. Her parents are Oakley and Hudson. She is a beautiful calm girl that lives with a wonderful guardian home. 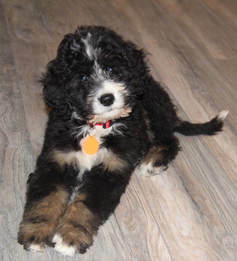 Can not wait to produce teddy bear bernedoodles with her. 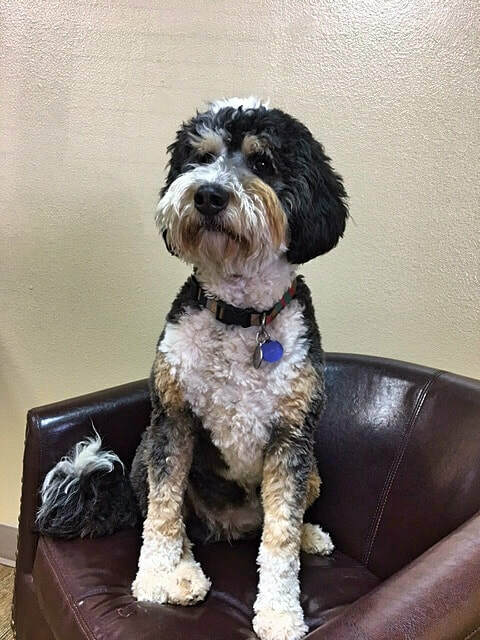 Breva comes to Rocky Mountain Bernedoodles from Montana. She is a beautiful girl. She is of European lines and will be a great addition to our breeding program. Ally is a sweet and calm , loves people. She lives in a wonderful guardian home, with a wonderful family. Sadie is a calm, sweet loving girl. She live with a wonderful guardian in Grand Junction Colorado. She lights up the room when she walks in. Roxy is a calm outstanding poodle. She loves people and is a joy to be around. She will be living at Rocky Mtn bernedoodles. Roxy will be an outstanding addition to our program after she passes all of her testing. Bella is so pretty! Her fleece coat is soft, and luxurious that she makes an excellent pillow and cuddler. She has big, dark eyes that are full of expression and intelligence. She is whip smart and loves learning new tricks. Bella is calm and confident and we just love her. We are excited to see the beautiful puppies she will produce. 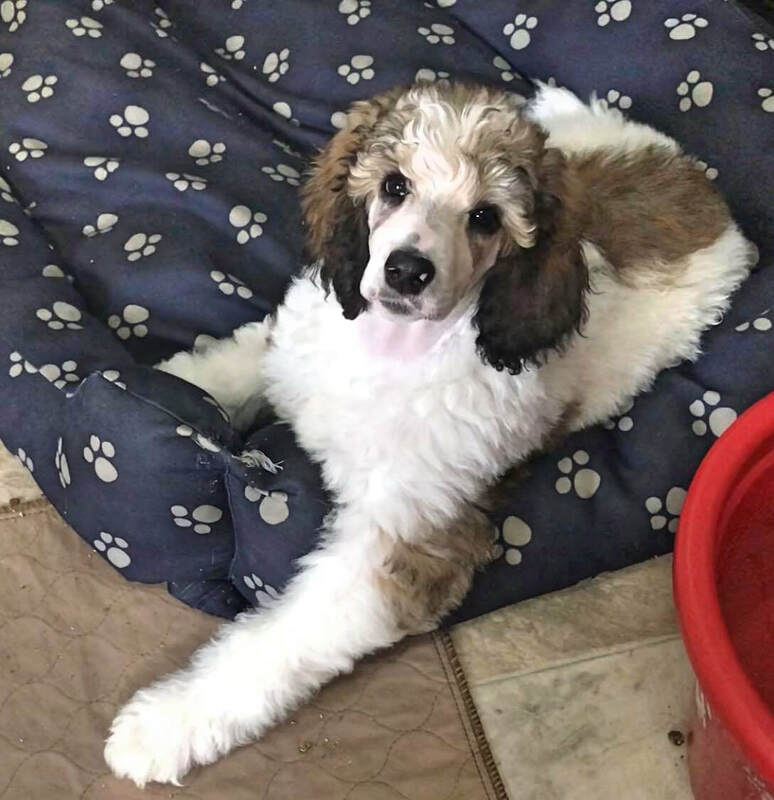 Paris is a wonderful calm standard poodle that will produce wonderful puppies for Rocky Mtn Bernedoodles. Parents are Oreo and Ruger. Thin Mint is from Oreo and Ruger. Brooklyn is a happy girl. Loves everyone she meets. 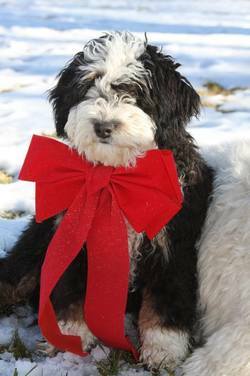 She is going to produce sable and black tri standard bernedoodles for Rocky Mtn Bernedoodles. 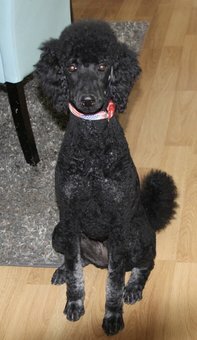 Rayne is a gorgeous Standard Poodle. She lives with a wonderful guardian. We can not wait to see the beautiful bernedoodles Rayne will produce. 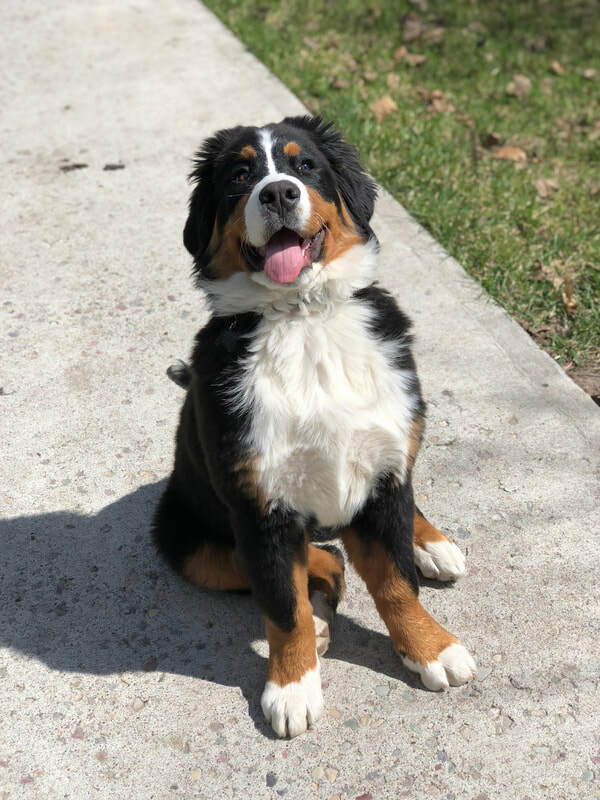 We believe in ethical breeding policies and our dams typically produce two to three litters and then are retired as pets to their wonderful guardian families or with us!